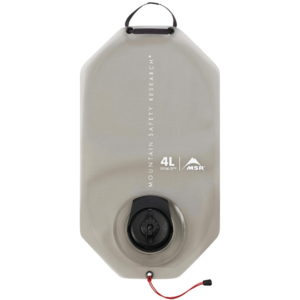 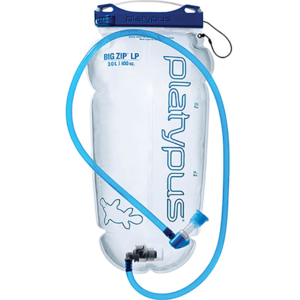 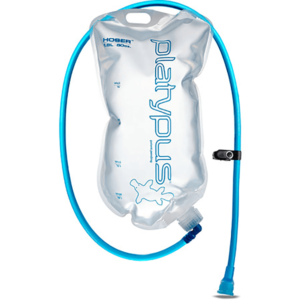 Did you forget about that full Platy® reservoir in your pack from last summer? 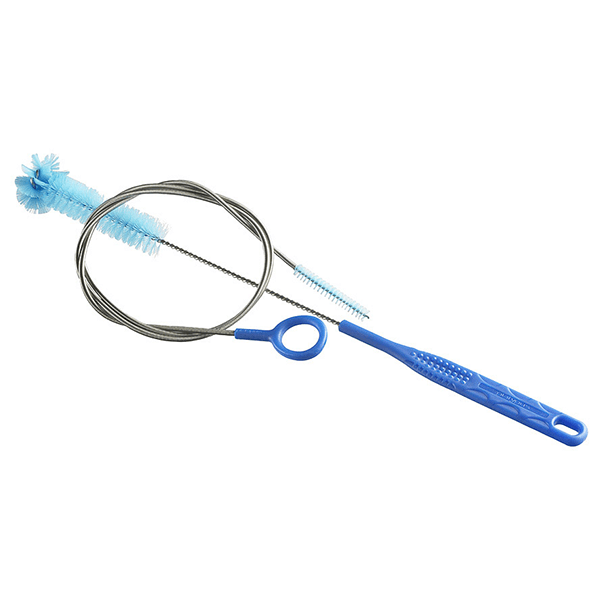 Make it new again with these tube and reservoir brushes. 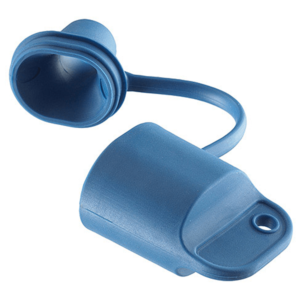 SKU: PLAT08831 Category: Hydration Reservoirs/Bladders Brands: Platypus.